Originally from Germany, Svenja moved to Melbourne in 2014 to live in the most livable city with her Aussie partner Andy. Growing up, Svenja was an active tennis player and tries to still keep that hobby up now living in Australia. 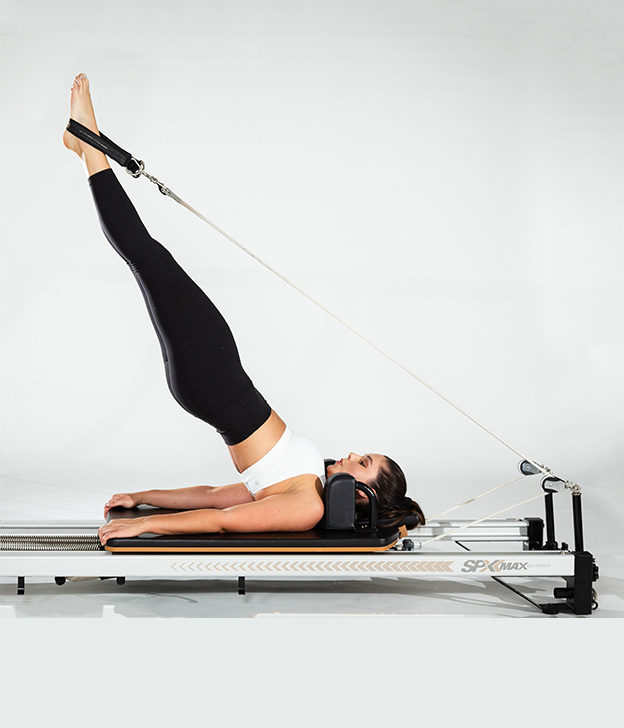 She uses Yoga and Pilates Reformer as a way to escape the busy outside world and connect with herself. Having started a few small businesses in the past four years, Svenja has now found her perfect place in the Kaya family and is enjoying the healthy and positive environment every single day. As a summer lover, you can most likely find Svenja on the beach with her rescue puppy Mia playing in the waves. And during Melbourne’s winter months, she has probably headed back to the European summer to visit her German family.